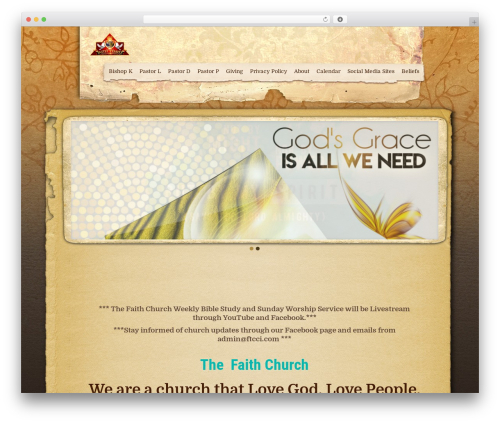 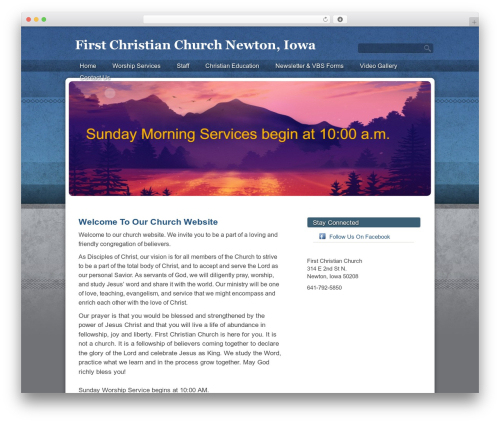 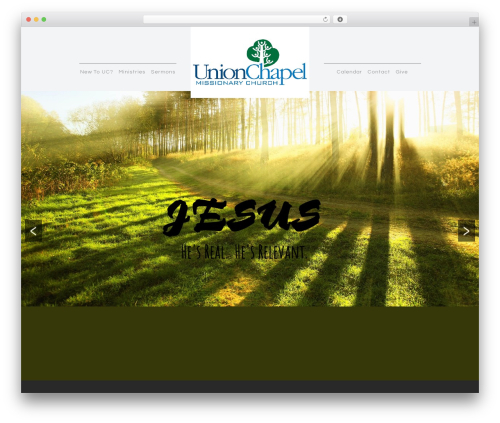 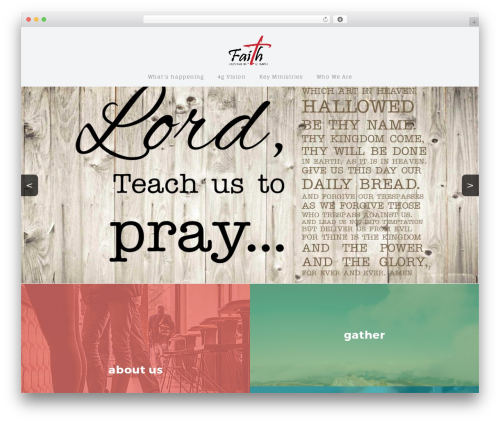 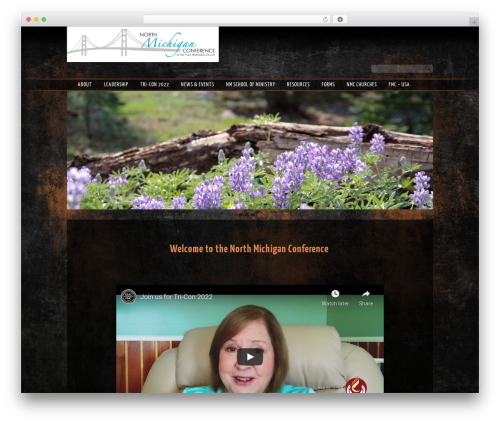 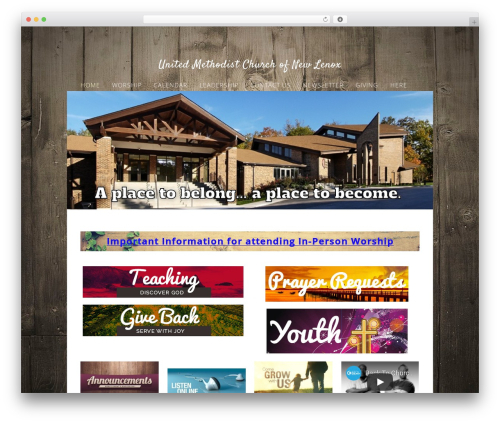 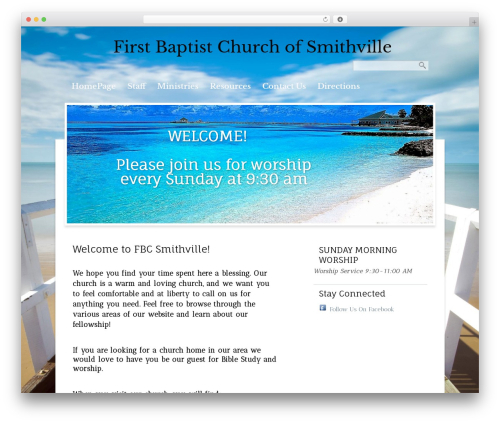 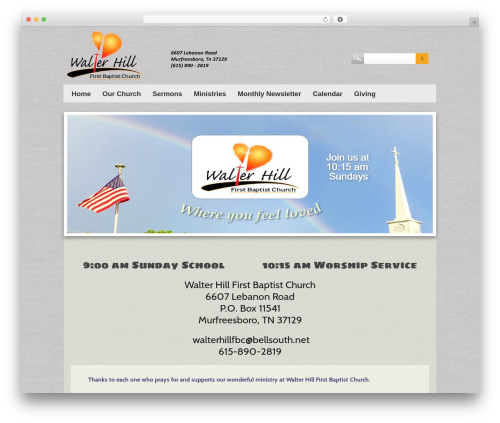 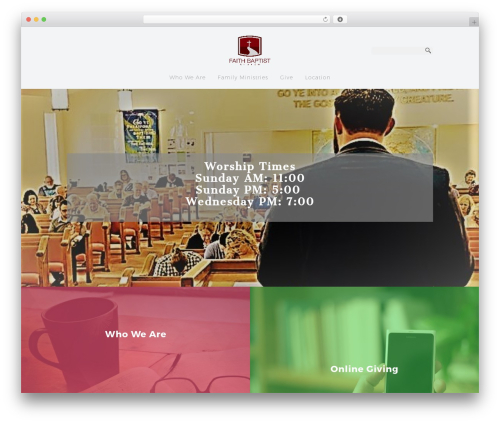 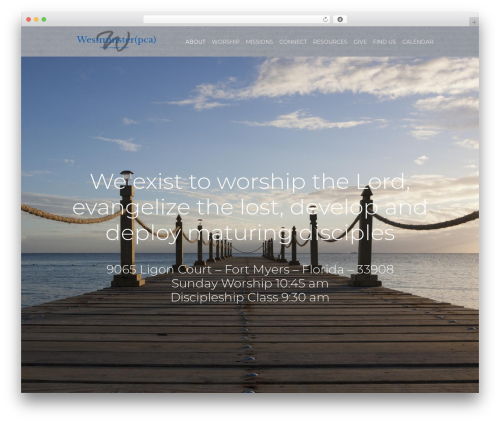 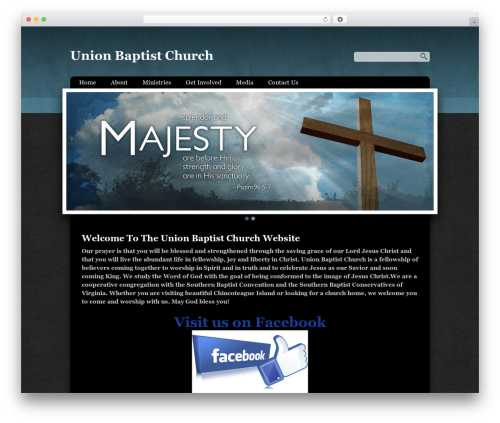 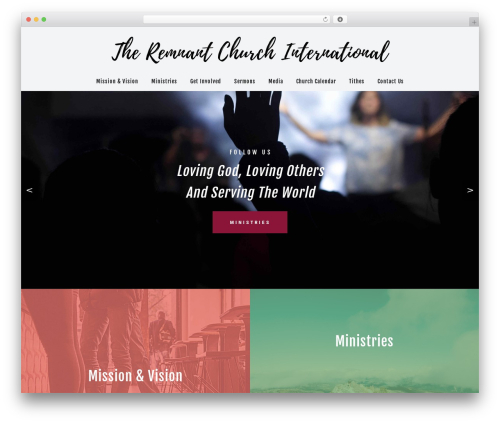 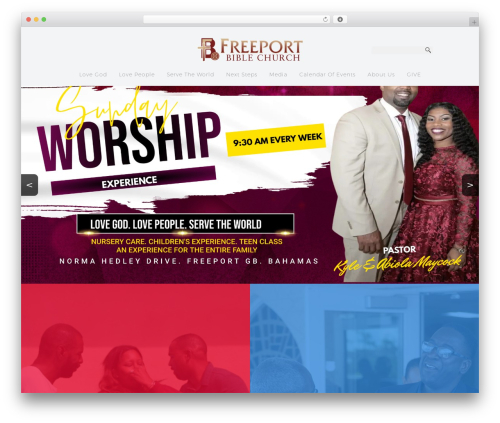 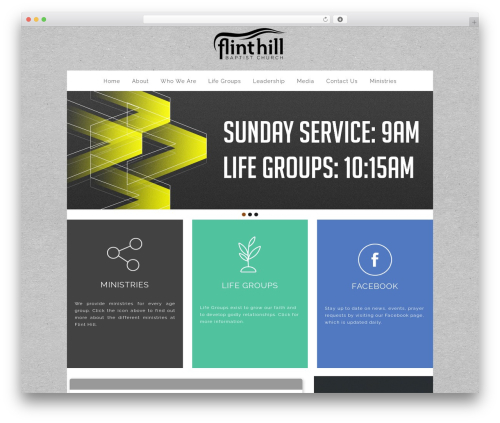 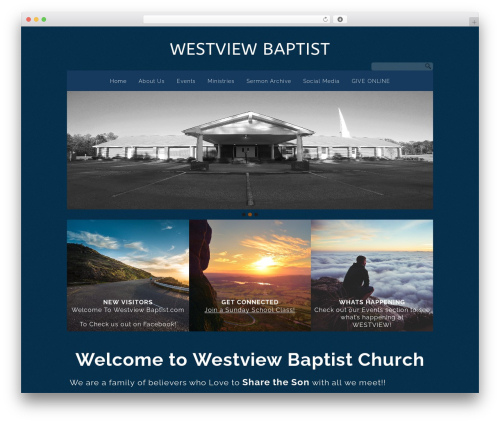 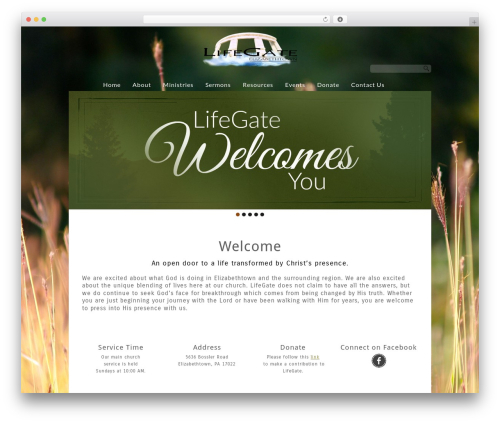 Sharefaith Church Website Template WordPress theme. 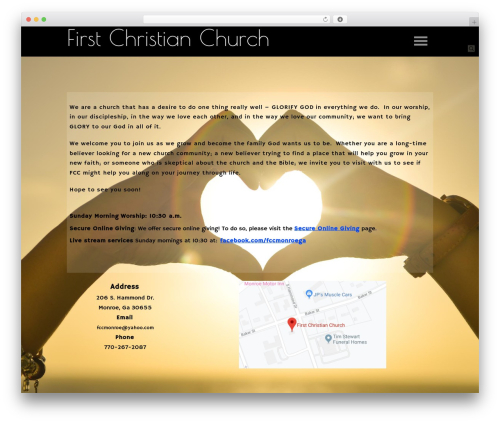 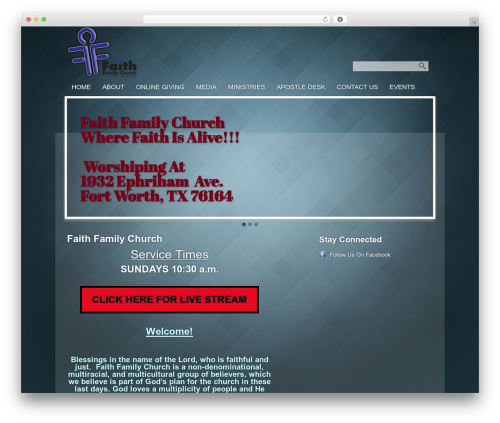 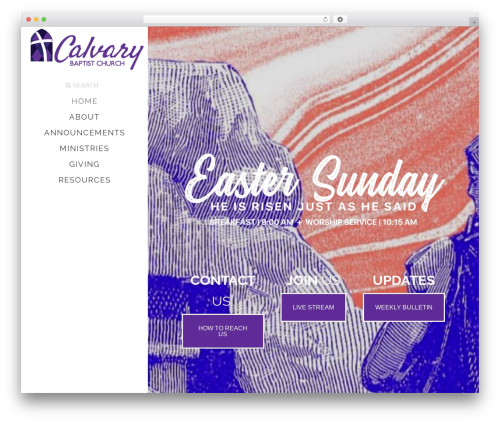 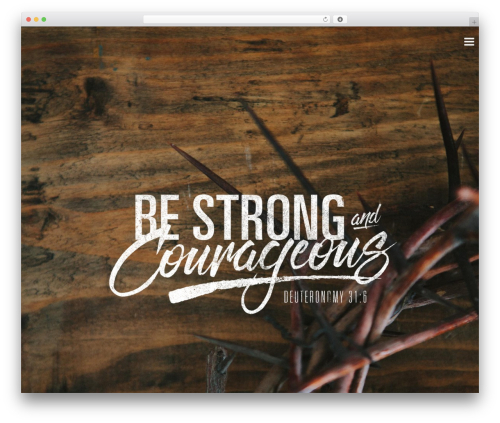 Sharefaith Church Website. 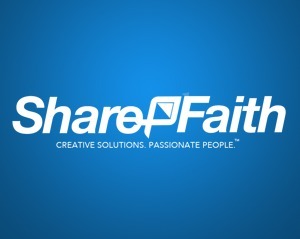 Visit Sharefaith.com for graphics and more information.